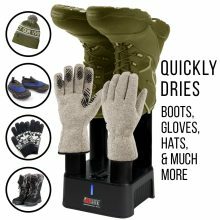 Jobsite Mighty Dry boot dryer with timer and fan. Fast dry, prevents mold and deodorizes. 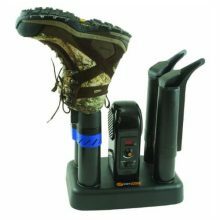 The M07F Advantage PEET Dryer is a clever, easy-to-use device that’s designed to quickly remove moisture, odor, and bacteria from your footwear and gear. 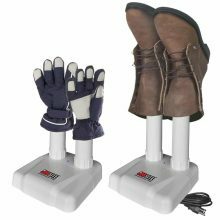 With four Footwear Patented DryPorts, the Advantage PEET lets you dry two pairs of shoes at a time. 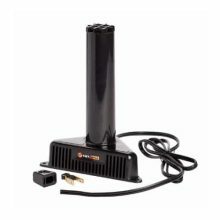 This useful dryer neutralizes viruses, bacteria, mold, and other contaminants and helps extend the life of your gear. 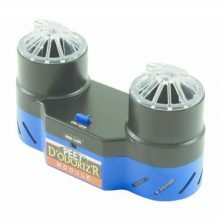 Get total odor elimination with the NEW PEET D’Odoriz’r Module – which easily fits Original, Multi, Advantage, Wader, and Powersport PEET Dryers! 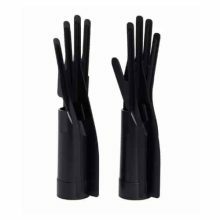 The Multi PEET Dryer now comes with a pair of Glove Dryports to allow you more flexibility in your drying needs. 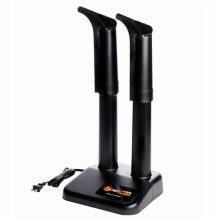 It utilizes convection process to dry 2 pair of footwear or 1 pair of gloves and 1 pair of footwear at the same time. 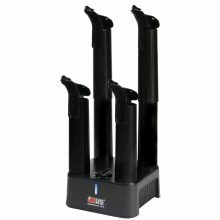 The Multi PEET has a large sturdy base with a drip tray. 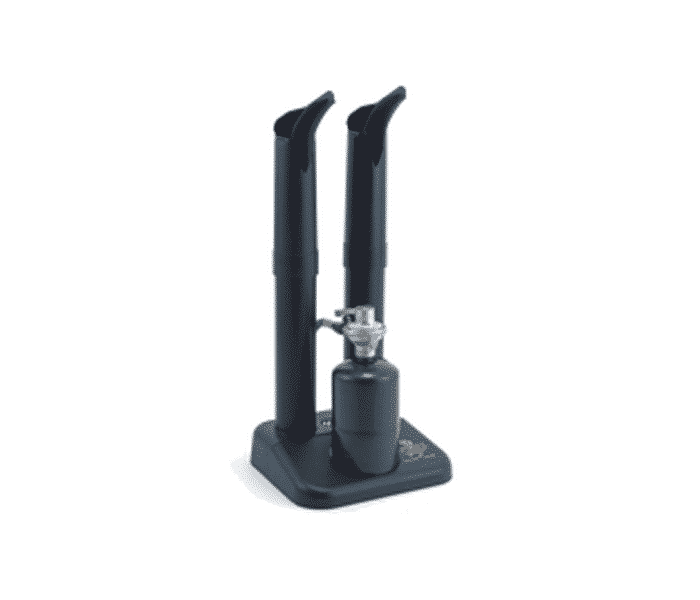 Customize your dryer to suit your drying needs by adding any of our accessories such as the 12 inch extensions, Helmet Dryport, Mitten Dryports, or Children’s Dryports. The Propane PEET Dryer model uniquely operates using a 16oz. propane bottle (not included). One 16 oz bottle of propane will allow for approximately 60 hours of drying time. The Propane PEET Dryer dries 3 times faster than the electric model. This Propane PEET dryer is the only one of its kind which makes it a perfect choice for remote base camps or areas without electricity. 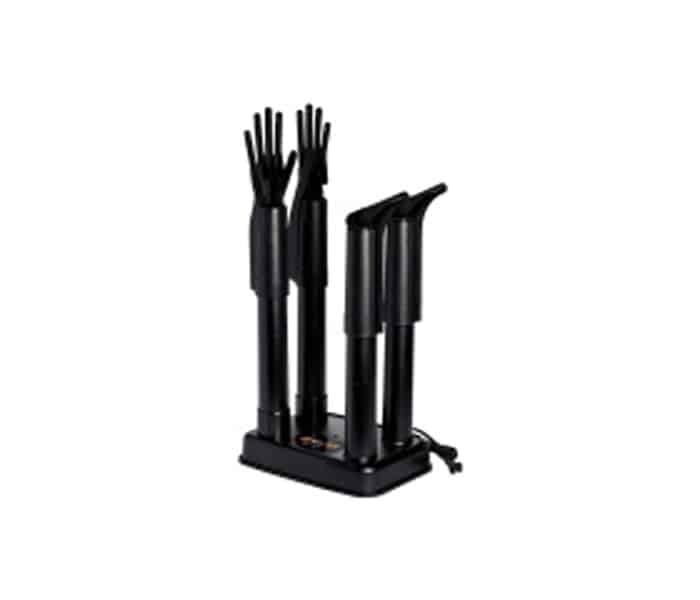 The PEET Dryer is a clever device designed to effectively remove wet, sweat and odor from footwear and gear, without deteriorating the materials and without using an excessive amount of energy. 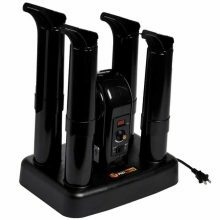 PEET Dryers are safe for use on footwear and gear made from most any materials, including leather, canvas, rubber, vinyl, cloth, plastic and all modern fabrics, including Gore-Tex.The drying process neutralizes odor-causing bacteria and arrests the development of mold and mildew that can ruin materials, extending your investment in your valuable footwear and gear. 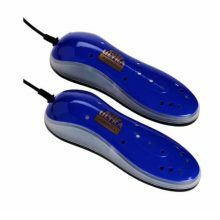 The result is what we call ‘PEET Dry’ – and the benefits to your comfort health and well-being are considerable. 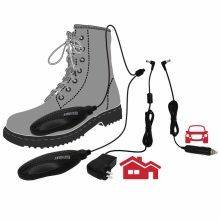 The patented design uses tried-and-true PEET air circulation to remove humidity that causes mildew and rust damage to guns in storage. The SafeKeeping Dryer is hassle-free since nothing needs cleaning or replacing and it’s easy to install. 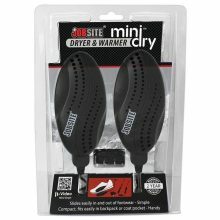 If that wasn’t enough, this 15-watt dryer operates safely and silently. 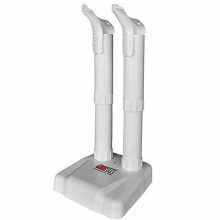 The Ultra PEET Dryer & Deodorizer is a breakthrough that makes small-sized footwear dryers important to everyone. It warms. It dries. And, on user command, it will scientifically kill odor-causing bacteria.